a well researched, pain relieving, gentle, non-force chiropractor spinal manipulation and decompression adjustment to relieve pain, drop intradiscal pressures, open the spinal canal space, increase the disc's height and realign spinal segments. Read more about the Cox Technic. 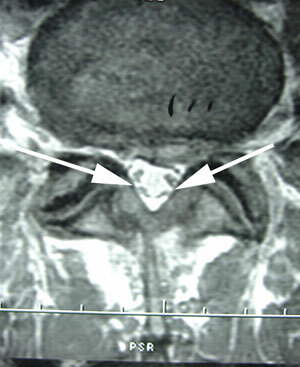 Gentle, chiropractor care may open the joint spaces to alleviate the pain. 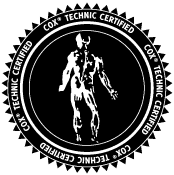 Cox Technic is a chiropractor procedure with conventional wisdom, clinical case reports, randomized control trials and on-going federally funded research documenting the clinical and biomechanical effects of Cox Technic for spine pain patients. 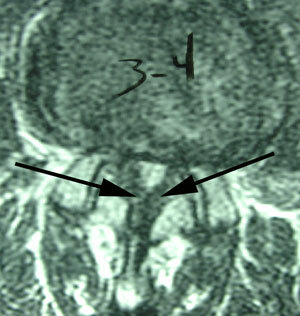 Contact The Novelli Wellness Center for your examination and spinal manipulation treatment plan.